Our BoGy team is working on several games, games for all!! If you think that we have forgotten the season we are living, you are wrong!! A magical night is coming, Halloween it's almost here! Have you thought about the Halloween celebration? We are preparing a very special game. 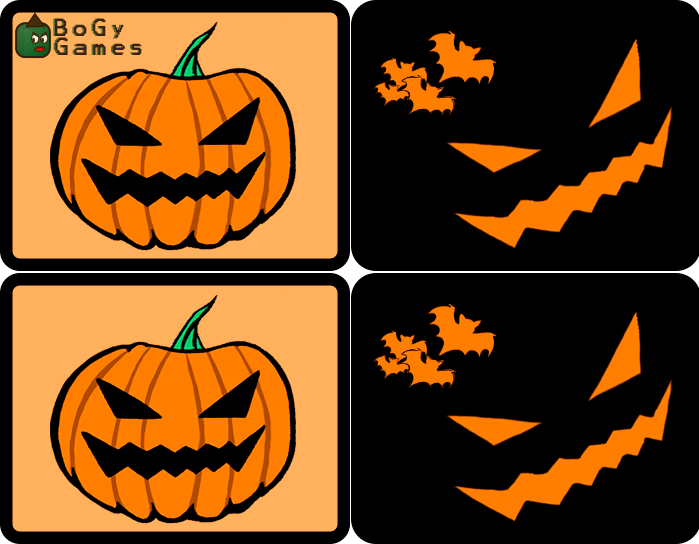 A game with every Halloween element. More info coming soon. Stay tuned!